You are at:Home»Quiz»Can you name this iconic stadium feature? Can you name this iconic stadium feature? 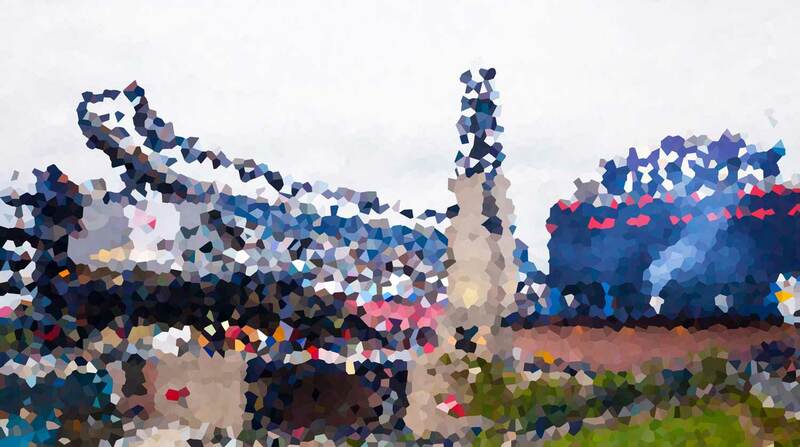 At which NFL stadium will you find the iconic feature known as ‘The Lighthouse’?